CHARLOTTETOWN, Nov. 30 /CNW/ – The Dominion Curling Club Championship – Canada’s first-ever national championship for club curlers – made curling history on Sunday night, declaring its second annual men’s and women’s Canadian Champions after a week of heated competition between the best club teams from each of the country’s provinces and territories. 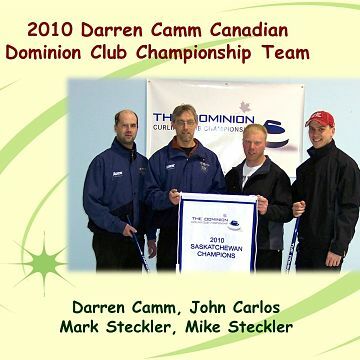 Men’s Team Saskatchewan, skipped by Darren Camm and from the Sutherland Curling Club, brought home the national title for their province after a tight contest against their opponents from Ontario. Women’s Team Alberta, led by skip Nanette Dupont and from the Lethbridge Curling Club, triumphed over the women finalists from Saskatchewan. 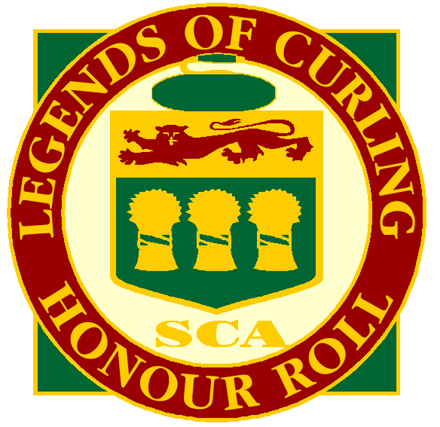 Each champion was presented with a commemorative plaque and medal amidst closing ceremonies that featured all 112 competing curlers piped onto the ice in their provincial and territorial colours and bearing their respective flags. The second annual The Dominion Curling Club Championship ran November 23-28 at Prince Edward Island’s Charlottetown and Cornwall Curling Clubs, and welcomed guest speakers that included Jim Waite, Olympic Curling Coach for Canada, and two-time Paralympic Gold Medalist curler Sonja Gaudet. All profits from The Dominion Curling Club Championship are being directed to the Canadian Paraplegic Association and developmental curling initiatives in communities across the country. 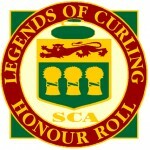 The 2010 event raised $30,000 for CPA PEI. “The funds raised through The Dominion Curling Club Championship event will vastly change the CPA PEI’s capacity to assist those that need our services in the PEI community. We are so grateful to our friends at The Dominion and to everyone that contributed to the astounding success of this event,” said Paul Cudmore, Executive Director of CPA PEI.